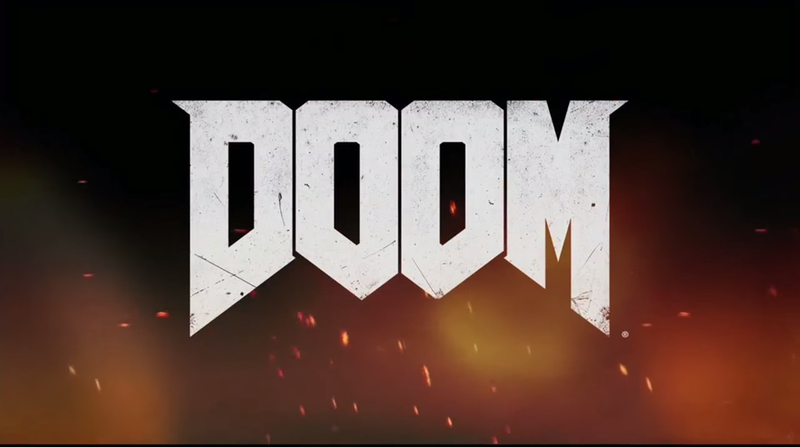 A new Doom is coming to PS4, X1 and PC and is set to hit stores sometime in spring 2016. 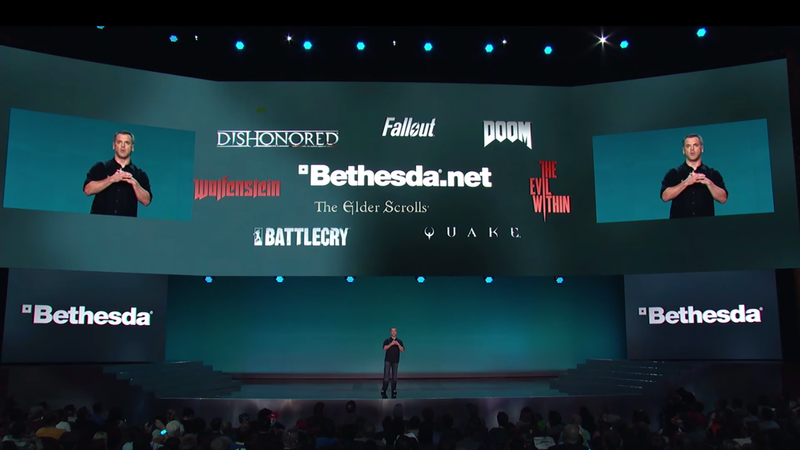 This was the first game that Bethesda showed off during their E3 showcase, and it was damn bloody. Also, those who bought “Wolfenstein: The New Order” are eligible for a beta test. Doom Snap-map was also debuted, which is an in game tool were you can build your very own Doom multiplayer maps. In Dishonored 2, you play as either Emily Caldwin, or Corvo. 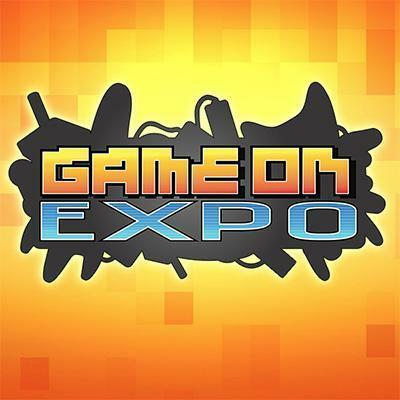 Players will be given a choice to choose between the characters at the beginning of the game, it said that the choice will be permanent as IGN reports. 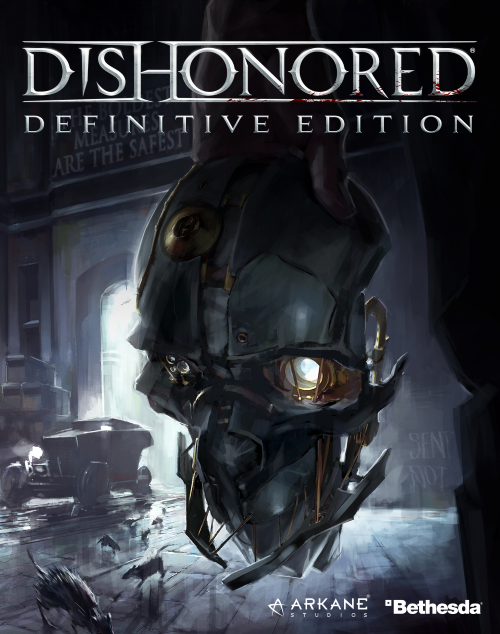 Furthermore, The Dishonored definitive edition was announced coming with enhanced graphics for PS4, X1 and PC and all DLC included, and is available for pre-order on Amazon and expected to hit stores August 25, 2015 for consoles, it is still unknown when the Dishonored: Definitive Edition it will be released on PC. 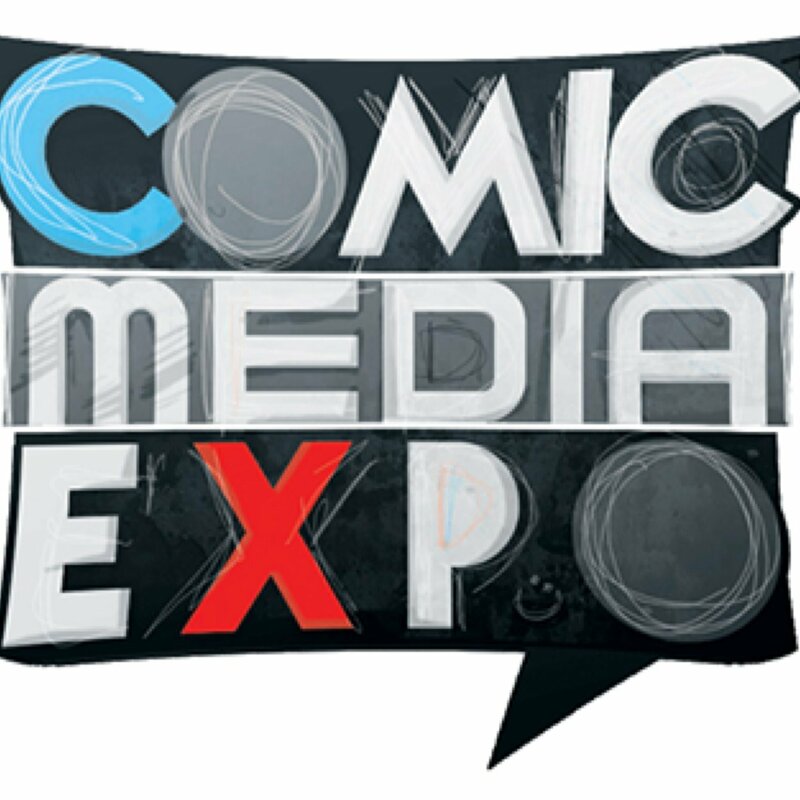 Yes, Fallout 4 is coming and will be hitting the market on 11-10-15. The new Fallout takes place in post-apocalyptic Boston 200 years after the bombs fell and the primary focus of the game is center around you, a Vault 111 survivor. What is unique about Fallout 4 is that you start the game before the bombs fell. First off you start by creating your very own unique character and get to see the world how it was before the war, which has never been seen in any previous Fallout game before. Fallout 4 will be introducing a new crafting system that carries over to all items in the fallout world. 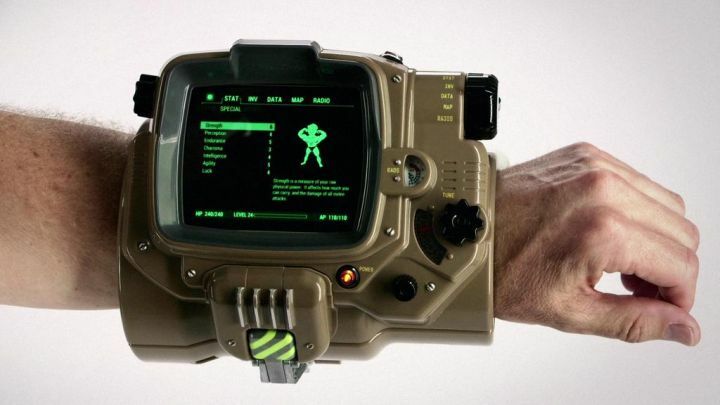 Fallout 4 Pip-boy edition can fit your smart phone and is compatible with the game as you play. Amazon is currently sold out of Fallout 4 Pip Boy Edition bundles, and was sold out days after the announcement of this bundle, which goes for $119.99. Fallout Shelter is free to play mobile game and is available right now! 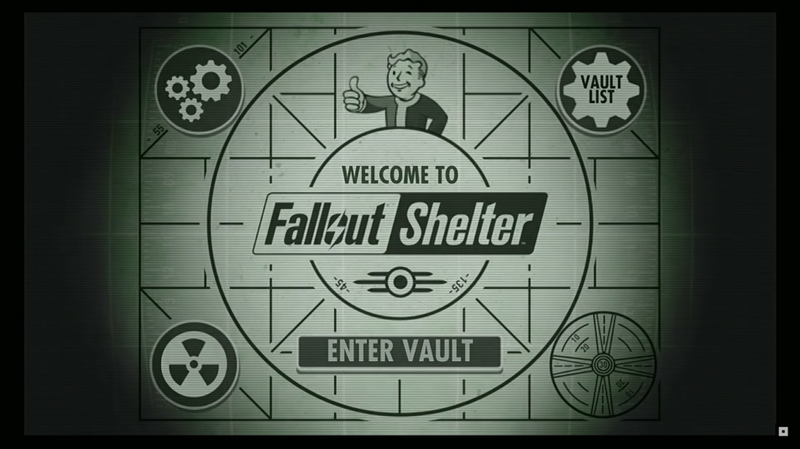 Unlike free to play games, you can play Fallout Shelter offline, there are no lengthy timers and is primarily focused on controlling and maintaining your vault, ensuring happiness to all vault members, inspired by Sims and XCOM. Share you thoughts in the comments please. Next Next post: Who won this year’s E3?